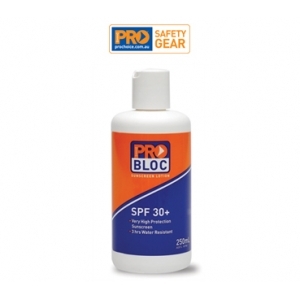 SPF 30+ with moisturising Vitamin E. 3 hours water resistant. Flip top bottle. Sold Individually.